ZEPPOLE (Graffe) – Italian doughnuts recipe & history – all you need to know! Zeppole are one of the most popular Italian sweet snacks: a delicious bite to taste walking around the downtown of Naples! 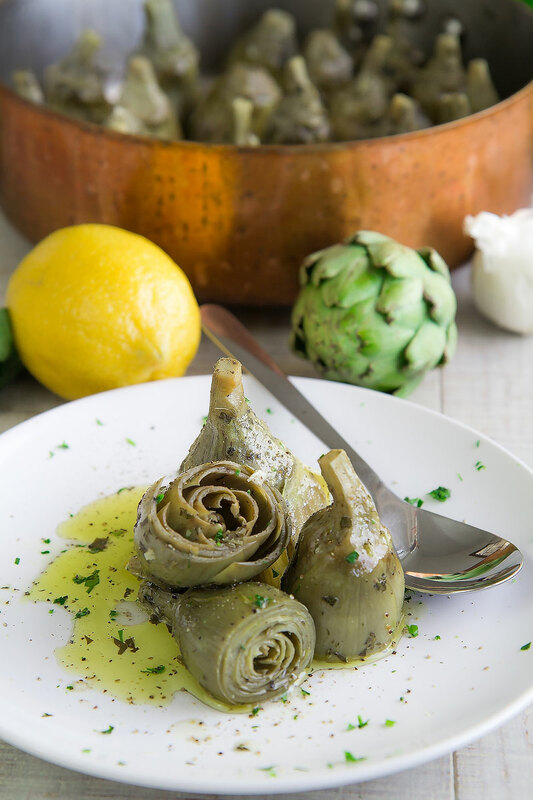 This recipe is incredibly ancient and comes directly from the Roman Empire cuisine. 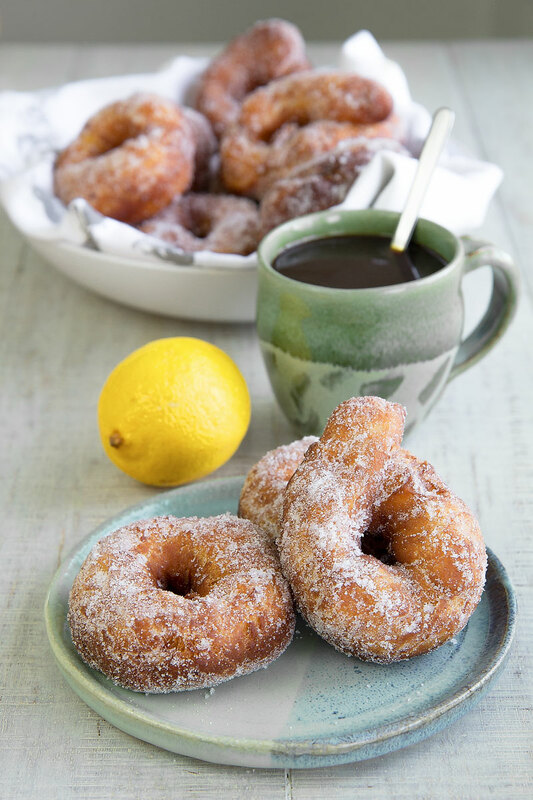 Here the recipe and the history of these Italian doughnuts! 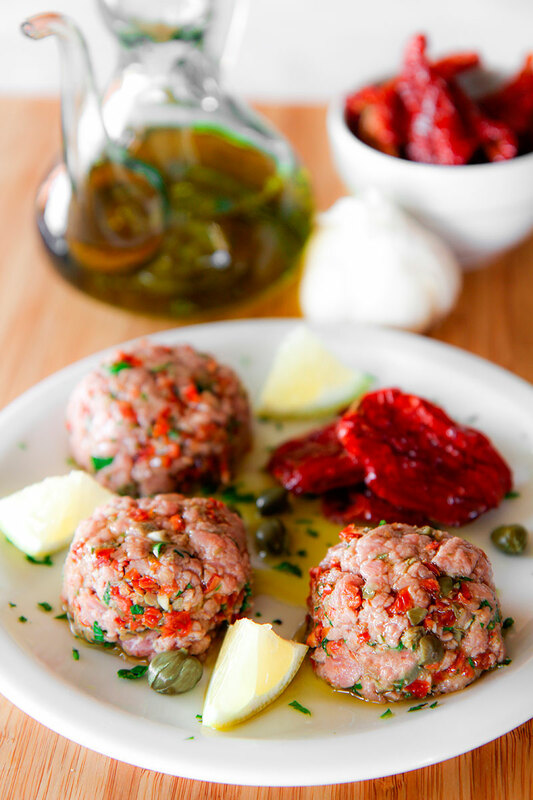 Steak Tartare is a classic recipe in many cuisines, from Europe to Levantine countries. Probably the most famous Tartare originates from France (here the recipe), but to season raw meat the sky is the limit! Here a particular Tartare made with the typical Mediterranean flavors! Piedmontese beef steak tartare is the most classic Italian tartare, originally from Piedmont. 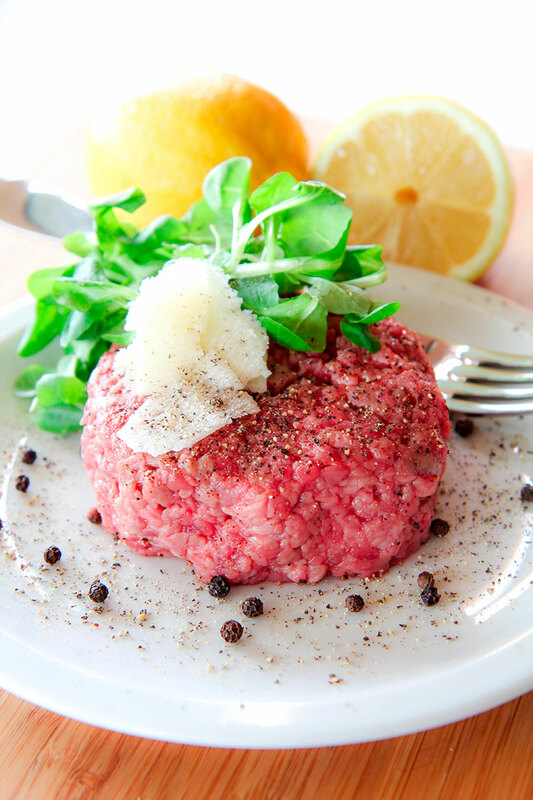 As opposed to the delicious French tartare, the Italian tradition wants the meat seasoned just with olive oil, lemon, salt, and pepper: this is to taste the original flavor of the beef. Piedmontese beef steak is a perfect appetizer for a holiday dinner, but also a light lunch. The very important thing is to choose a prime quality cut of meat! SALMORIGLIO TUNA STEAK RECIPE ON THE BOAT: eating with a Sicilian fisherman! This Salmoriglio tuna steak recipe hides the story of a fantastic day on the Island of Favignana, in Sicily. Last June my wife Caterina and I spent a few days on the Aegadian Islands. One day we have been so lucky to have a day on the boat of the famous Italian fisherman Gioacchino Cataldo. Gioacchino has been a pleasant guide bringing us to explore the Island and cooking for us this delicious tuna steak recipe. On the contrary of the classic Salmoriglio marinate, the seasoning is made directly in the pan. 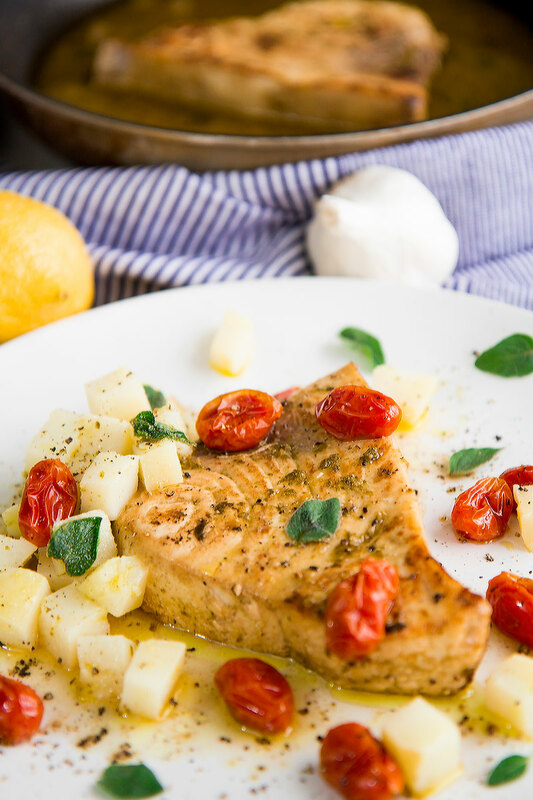 The tuna is quickly seared on both sides, then seasoned with lemon juice and oregano: a simple, quick, and tasty recipe! 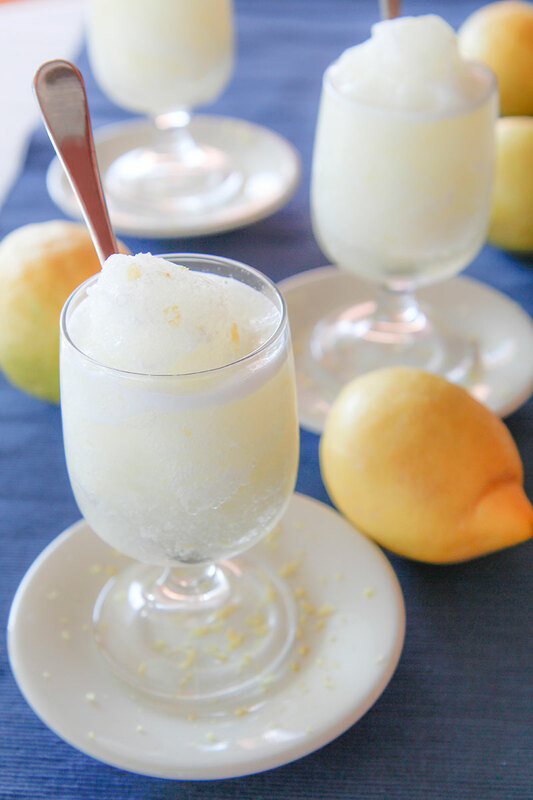 Lemon Granita is the traditional answer against the hot Sicilian summer. Sicily is famous for several amazing things: long history, turquoise sea, cosmopolitan culture, and amazing food! I love Sicily and last June I came back there to spend my vacation days. Trust me, drinking a lemon Granita seating comfortably around a table, and watching the Sicilian life passing in front of me: this is a piece of my personal heaven! Grilled eggplants is a very common dish, but I you desire a particular way to make them follow this recipe! 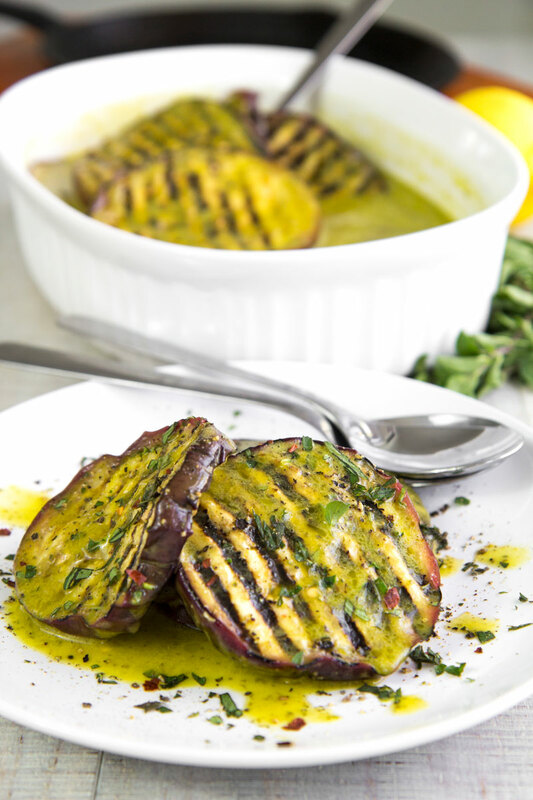 I love to prepare my grilled eggplants marinated with Salmoriglio, a sauce composed of lemon, fresh herbs, and lemon juice. This recipe is also an excellent Idea to save the leftovers vegetables after a barbecue party! 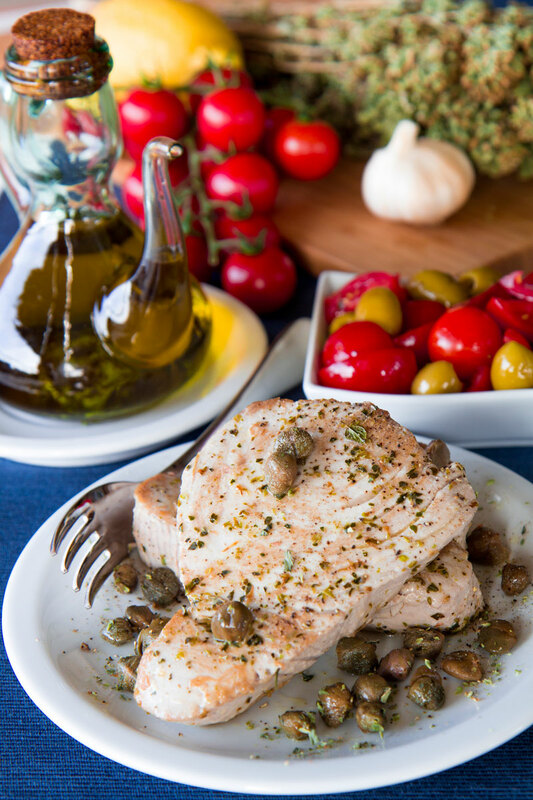 Pan-seared swordfish steaks marinated with Salmoriglio is a tasty and traditional Southern-Italian recipe. 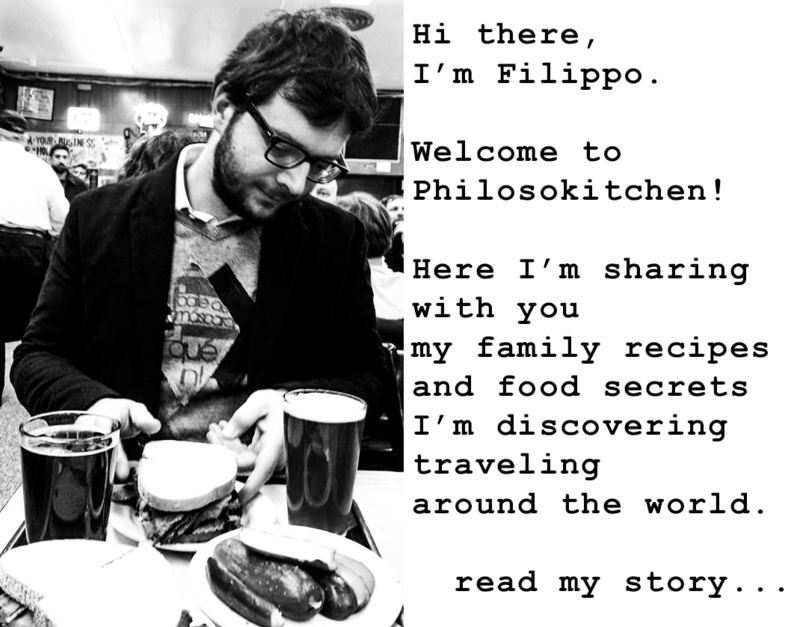 This method to flavor meats, and fish, and vegetables is very ancient and delicious (here the whole history and recipe of Salmoriglio)! The fish steaks have to be well seared and tender, flavored with oregano, garlic, and lemon. Besides the marinate is a fast and easy dish, perfect to bring the kids to the love for the fish! 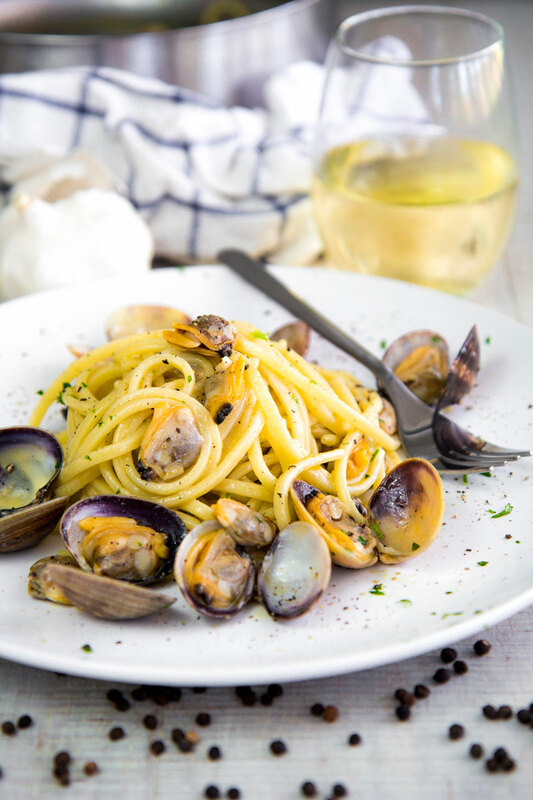 White clam sauce linguine is a classic Italian! This sauce is very simple but needs prime quality ingredients; the more the shellfish are fresh, the more the clam sauce will be tasty! Personally, I love to add a teaspoon of grated lemon peel combined with minced parsley just before serving; a sweet and sour taste that pairs greatly with the salty flavor of the clams! 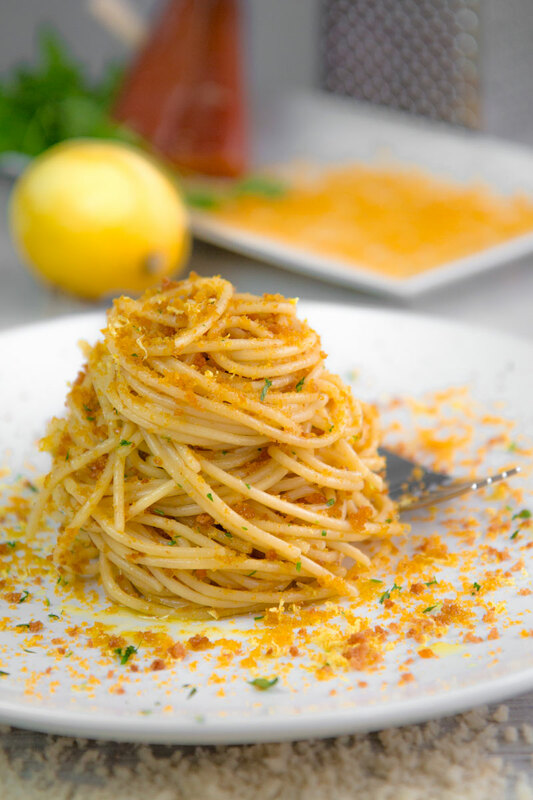 Bottarga spaghetti with lemon zest is the best recipe to taste this delicious cured fish roe! This cured fish roe divide the foodies in two parties: who loves, and who hates this ingredient! For sure, once in your life, you want to try it on!